AmaDara sets sail for history, culture, and wonder. There is always a heightened level of anticipation and excitement on an inaugural cruise. In this case, the new ship in town is AmaDara. AmaWaterways began its Mekong River adventures with La Marguerite in 2007 followed by AmaLotus in 2011. 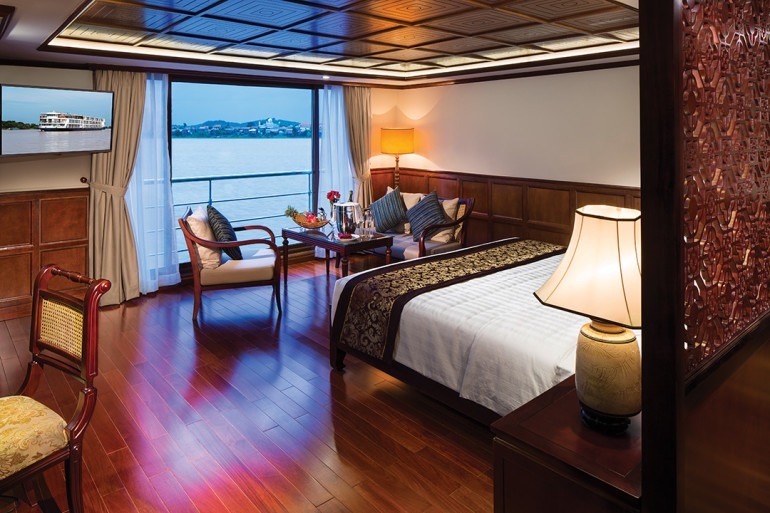 Now, the river cruise line has taken its new ships to another level of quality, comfort, and amenities. AmaDara was constructed with the goal of being a luxurious oasis for travels along the Mekong, and has indeed succeeded in this quest. The redesigned layout of AmaWaterways’ new ships features the public areas and sundeck in the forward part of the ship, allowing for better viewing of the river. There’s a lovely breeze on the sundeck, where guests can cool off in the pool, relax on a lounge chair, or enjoy comfortable shaded seating. Enjoy a drink at the full bar while watching the scenery that the Mekong offers. It’s the best place to enjoy the sunrise and sunset. The Saigon Lounge, where all pre-excursion meetings, events, and entertainment take place, features beautiful wooden floors and Asian-inspired furnishings. Seating is very comfortable, and there is a full bar where the drink of the day is featured during the pre-dinner socializing. There is a constant supply of coffee, tea, chilled water, iced tea, cookies, and fruit in this room, along with pastries for early risers. Additional amenities include three spa treatment rooms, with a good menu of spa choices that are reasonably priced by American standards. One of the rooms is equipped with two tables for a couples massage. There is also a fitness room with a treadmill, elliptical machine, stationary bicycle, and weights. A hair salon is available for a wash and blow out, but services are limited to that. Onboard laundry services are available for a fee. 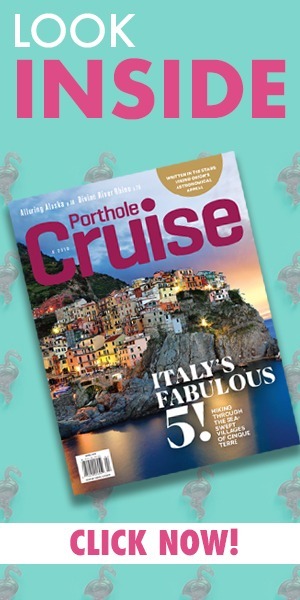 Three categories of accommodations include 48 staterooms, 12 suites, and two luxury suites. All are spacious and feature twin French and outside balconies. Staterooms and suites are very quiet because they’re completely separate from the public spaces, and this ship does not travel at night, so engine noise does not affect quality of sleep either. All rooms have excellent storage and closet space, beds are cleverly designed to house your suitcases beneath them, and the mattress is exceptionally comfortable. All bathrooms are comfortable in space with well-designed storage, which allows for a truly relaxing environment free of clutter. In addition, each room features hardwood floors and beautifully appointed fixtures, a flat-screen television with a selection of movies, a telephone, and Wi-Fi; although Internet access can be unreliable on the river, the upside is that it is free of charge. Breakfast, lunch, and dinner are served at the Mekong Restaurant, which is very comfortable and with enough seating for every passenger. Breakfast features a soup (pho) that is authentic to the region and eaten by locals for any meal of the day. There’s also a wide array of fresh fruits, yogurt, hot food stations, omelets and eggs, and fragrant fresh breads and pastries. Lunch is always generous with a variety of local food as well and international cuisine. There’s a buffet lunch as well as a menu with varying daily selections. Mekong Restaurant serves a sit-down dinner with a different menu each night. The chef prepares a wide variety of options with the focus on local fare. For example, there are evenings devoted entirely to the foods of Cambodia and Vietnam. The wait staff is extremely professional, efficient, and attentive and the food is consistently fantastic. Wine, beer, and soft drinks are complimentary with meals, and full bar service is available at a reasonable price. In addition, Fusion Restaurant, an alternate dining option for dinner that’s located on Deck 2 at the aft of the ship, is quite an upscale venue. With a focus on high-end gourmet Asian cuisine, the atmosphere is very intimate, with panoramic floor-to-ceiling windows as the rear wall. There is limited seating, so you must request a reservation ahead of time. Also of interest is the fact that the galley for Fusion is located within the restaurant, complete with large viewing windows so guests can watch the chefs at work preparing the meals. The menu is superb, varies daily, and offers a choice of two entrées as part of five courses. The staff and tour guides go out of their way to make sure your experience on shore leads to a true understanding of life in Cambodia and Vietnam. 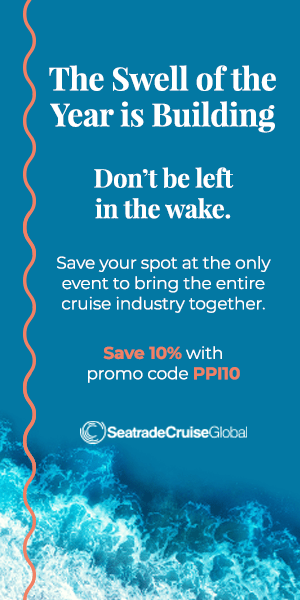 If you sign up for the pre- or post-cruise options, your cruise manager is with you from start to finish, which is a unique and special feature. The tour guides are from the area, are very well informed, and have excellent English skills. AmaDara’s Mekong River cruise starts in Siem Reap, Cambodia, home of the famous Temple complex of Angkor Wat, which dates to the 12th century and is the oldest religious monument in the world. Most tourists view the temple at sunrise, and crowds are most pronounced in the early-morning hours, but it is overwhelmingly beautiful any time of day. You do feel as if you are on a movie set, and I had to remind myself repeatedly that this temple is an authentic and amazing piece of Khmer history. While in Cambodia we also visited the capital city of Phnom Penh, where our tour guide introduced us to the darker side of Cambodian history, which I found extremely meaningful. Here, we visited a Cambodian detention center known as S21 genocide museum, as well as one of the killing fields. It would be difficult to understand Cambodian culture without this exposure. In contrast, the Royal Palace and Silver Pagoda are absolutely beautiful and a pleasure to tour. The Royal Palace is a building complex that serves as the royal residence of the king of Cambodia. The Silver Pagoda, located within the complex, is named for the 5,000 silver tiles that comprise the floor, and houses a Buddha made from pure gold with 2,086 diamonds. Likewise, the Oudong Monastery, known a Vipassana Dhura, is a beautiful temple atop a hill where we received a blessing ceremony from several Buddhist monks. At one time, this campus housed many temples, buildings, and stupas, but after destruction from the battles against the Khmer Rouge, Vipassana Dhura is the primary one remaining. Beautiful both inside and out, I took my time admiring the interior artwork as well as the landscaping. In Vietnam, we visited the village of Tan Chau, located on Evergreen Island, where we spent the morning on a walking tour, visiting a local home, and observing a mat-weaving factory. It was such a pleasure to be welcomed by the friendly locals in a setting not frequented by tourists. We got in deep at the riverside market in Sa Dec where people shop daily for their meals. We were amazed by the variety of fresh foods offered by the vendors, and the busy hive of activity is exciting to watch. Cai Be is another authentic village where we learned about the age-old art of making coconut candies and rice paper, sampled snake whiskey, and perused the market for souvenirs. Finally, we arrive in Ho Chi Min City, an exciting city to visit with highlights that include the Cathedral Notre Dame, the Ben Thanh Market, the Presidential Palace, and the War Remnants Museum. The covered market is huge with vast aisles of colorful wares and food, where you can barter for great deals on souvenirs, jewelry, clothing, and fabrics. From a historical standpoint, we were able to appreciate the history of the Vietnam War in the galleries of the museum, which was truly a moving experience. The greatest amenity of all on an AmaWaterways ship is the quality of the staff, and AmaDara is exceptional. From the hotel and cruise managers, to the wait staff and housekeeping, everyone is attentive and professional. As a previous traveler with AmaWaterways, I am impressed by the amount of thought and effort that goes into continually evolving its ships. AmaDara is a truly pleasing way of experiencing the wonders of Vietnam and Cambodia. However, the reason for continuing to travel with AmaWaterways goes far beyond the structure of the ship. You are family when aboard any of its vessels, and that’s how the staff refers to you. When treated with this level of respect, graciousness, and attention to the slightest detail in order to make you happy, the voyage is as big a part of your trip as the destination.